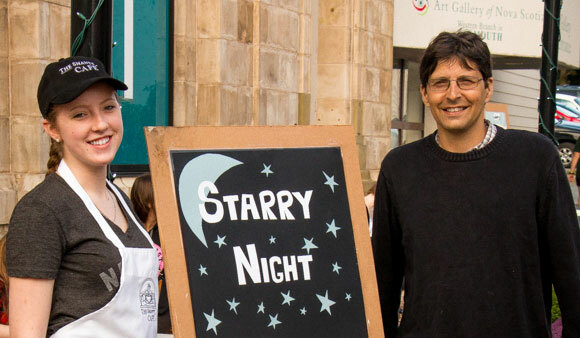 The Shanty Café would like to thank The Art Gallery of Nova Scotia’s Western Branch for their generous invitation to participate in tonight’s “Starry Night”. It was a great opportunity for us to cater with our best appetizers and showcase the all-natural products made by our Social Enterprise “All-Ways-Us”. We had a blast being part of such wonderful event with amazing local talent performing and exhibiting their art. Our samosas sold out…again! Cheers!